Never get caught off guard with sensitive material on your phone. Hide and protect your private Photos and Videos in private Gallery and securely backup your data in the Cloud. 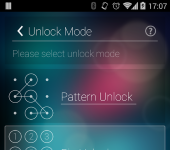 Share private data among multiple devices. Use Fake Crash dialog to mimic application error. Take control and keep your private stuff really private with FotoX. Main Features: Hide Pictures, photos and Videos. Store your private pictures, photos and videos in FotoX Gallery. You can take a photo directly from the FotoX, import photos from Android gallery or simply “Share” any picture or Video to FotoX. Once in the FotoX, all your private data will be secured, encrypted and invisible to other Gallery apps. Mimic that your app has crashed. FotoX cloud (premium) enables you to securely store all your private Images and Videos in the cloud and to transfer the data between multiple devices. Moreover if you lose or change your device, your private data is safe with us. 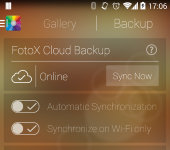 Simply install FotoX app on a new device and restore the entire private content with a single click. 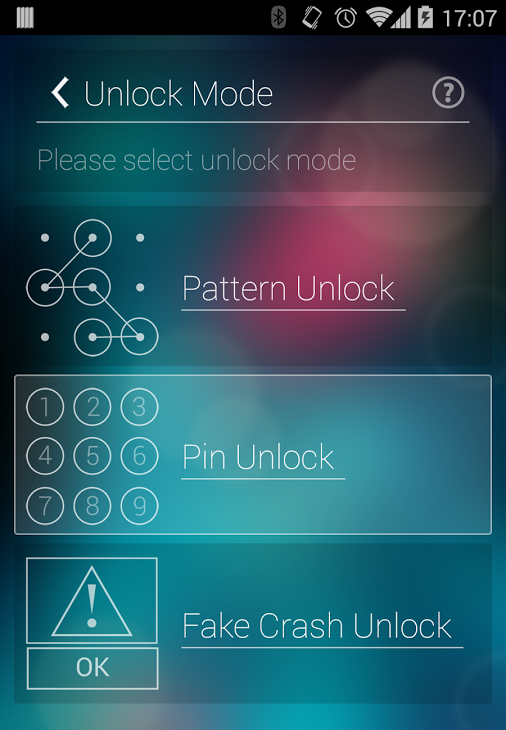 Every time someone enter wrong pin code, creates wrong pattern, or face recognition fails, FotoX app will record and store this attempt. Stealth Mode. 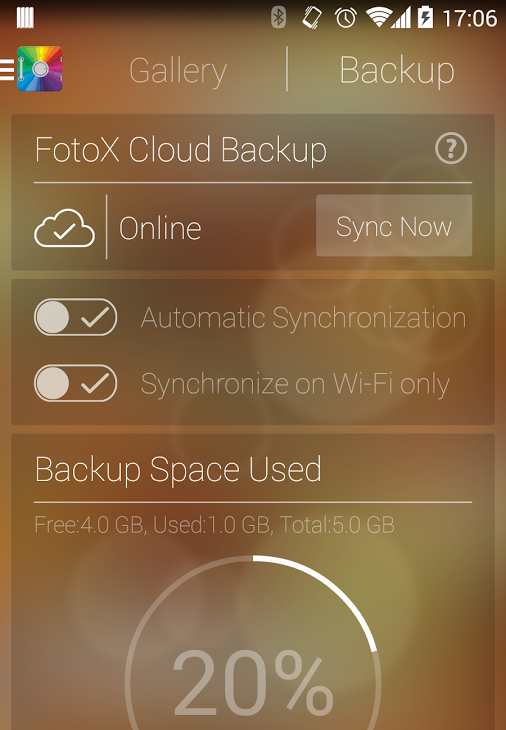 This option enables you to completely remove FotoX icon from your device making the application invisible to others.